It’s got some quality issues. My two biggest complaints about Macgo Blu-ray Player Pro, given the hefty price, are: (1) the volume levels are too low. I have to have my volume at the maximum for every disc and it’s often not loud enough. The volume levels with the Leawo Player are about two or three notches more than with this software. (2) the menu options must be selected with the arrow keys and the enter key. You constantly forget to do it that way and it’s just a poor oversight. If these two things were fixed, it would definitely get an extra star. I mainly bought this software because it does allow you to see the disc menus, which Leawo’s app does not. Leawo will let you play the extra tracks on the disc, but you have to figure out what they are and you don’t know the title, whereas this app does show you the names of the extra menu items. Otherwise, it’s a serviceable app. But they really need to fix the volume and mouse navigation faults that I mentioned, especially for the high price they charge. 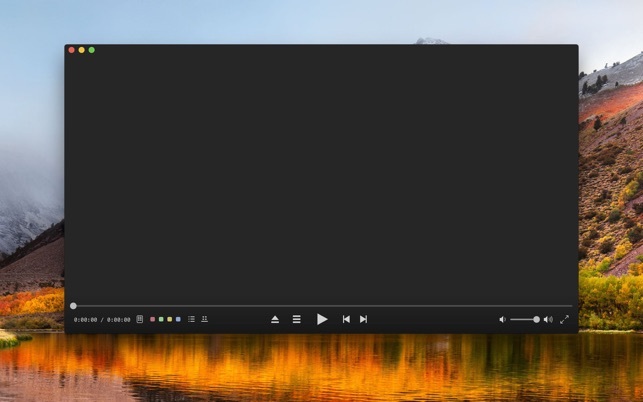 They should perhaps allow over-extending the volume the way VLC player does. The volume issue will be significant for people who are watching on laptops and who live in cities, where there is a lot of noise if you have a window open, or if you live in a noisy building like a dorm. I'm sorry that you have experienced such issues that I've also struggled with for a long time. Thank you for your great suggestions. I'll try to make some update for these issues. Not being able to play Blu-Rays on my computer has been frustrating, because I'm the type of person who loves special features that I can't get from streaming services. But this app plus my Philips BDR-XD05S has solved that problem for me. I've tried a handful of discs and all have played well, with just some minor graphical glitches on one disc's menu. It may seem like a steep price, but I think it's worth it to watch Blu-Rays when I'm not near my TV or it's not available. The alternative was going to be a dedicated player, and I'm glad I didn't drop hundreds on one of those when my MacBook Pro's screen is vastly superior and now I just have to pack a small addition when I travel. I paid for quality and am pleased. It works perfectly on my MacBookPro with Blu-ray discs produced by Final Cut Pro that have long many-page menus. The menus work fine with my mouse and with the arrow keys. They are quickly accessed on the laptop's keyboard light-bar. They have all the descriptive information I want--not just a number. The audio volume is fine--it's just as loud as the source. The picture is rock solid. You can increase the gamma if desired for a slightly brighter look. I've been playing around with the lower-cost and free-trial versions of players but I'm happy to finally invest in this solid "sandboxed" multiuser package.